Our superb author Deirdre Sullivan has just been shortlisted for one of the biggest prizes for emerging talents in the field of contemporary fiction – the EU Prize for Literature 2015 – and we couldn’t be prouder or more excited for her! The two other shortlisted authors from Ireland are Donal Ryan for The Spinning Heart and Mary Costello for Academy Street, and they’ll be up against Deirdre’s Primperfect – the final instalment in her Primrose Leary trilogy – for the prize. Not only is this nomination a superb recognition of Deirdre’s own work, but also shows a hugely encouraging step forward in placing adult and young adult books on a par under the banner of excellent literature. The panel of judges for the awards have made a strong and reassuring statement with this shortlist that books for young people are as important and as challenging to produce as those written for more mature readers. And how fantastic is that? 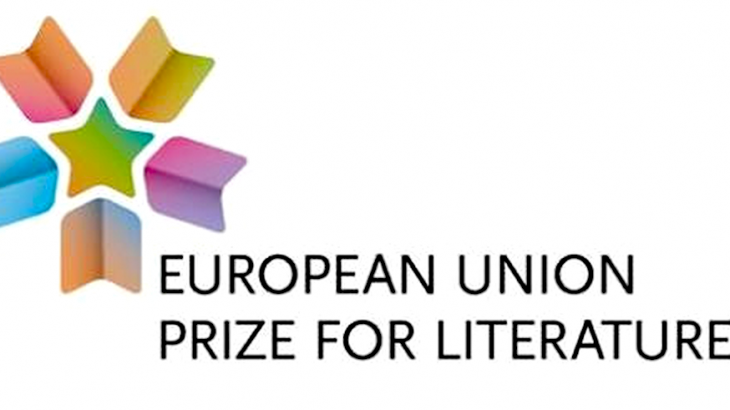 Ireland is one of 12 countries who will choose a national winner of the EU Prize for Literature in 2015, and all 12 winners will be announced on April 14th during the London Book Fair. The aim of the award is to put the spotlight on the creativity and diverse wealth of contemporary European literary fiction, to promote literature within Europe and encourage greater interest in non-national literary works. The €5,000 prize is financed by the Creative Europe programme of the EU whose objective is to achieve three main goals: to promote cross-border mobility of those working in the cultural sector; to encourage the transnational circulation of cultural and artistic output; and to foster intercultural dialogue. Nessa O’Mahony, who has published four volumes of poetry, including a verse novel. Stephen Boylan, books category manager for Eason’s, the largest suppliers of books in Ireland. He also reviews books for RTÉ. Louise Phillips, bestselling author of the psychological crime thrillers, Red Ribbons, The Doll’s House and Last Kiss. Congratulations to our wonderful Deirdre Sullivan – we’ll have every finger crossed for you on April 14th! Award Award, literature, Primperfect, prize, sullivan, teen, YA. permalink.